"While full of tales of innovation, ideas that challenge our practice, and a regular dose of critical thinking, these pages are likewise full of humanism and heart." the concept of the library as classroom, a participatory space to experiment with new professional roles, new technologies, and new ways of interacting with patrons. 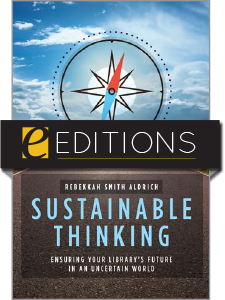 Bringing together ideas for practice, supporting evidence from recent research, and insights into what lies ahead, this book will inform and inspire librarians of all types. Lost Control? Not a Problem? Dr. Michael Stephens is an associate professor in the School of Information at San José State University. 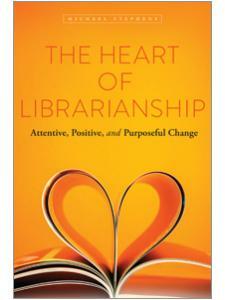 His teaching focuses on information communities, evolving library service, and reflective practice for librarians. He is inspired by library structures and virtual spaces that support user curiosity, encourage participation, nurture the creation of new knowledge, and encourage the heart. He has delivered keynotes, papers, and workshops throughout the United States and internationally. In 2018 he spent a month in Australia visiting libraries, keynoting a multinational conference, and serving as a visiting scholar at the University of Southern Queensland. To review his archive of work, visit his Tame the Web website and blog at http://tametheweb.com. 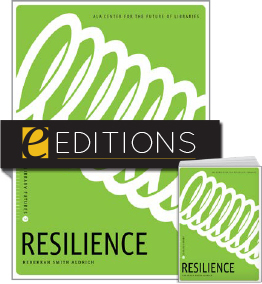 "Well worth reading … Institutions serving this population should certainly consider this volume." 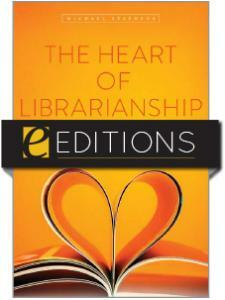 ”A stellar selection for budding librarians and researchers in the field ... I strongly recommend this text to any professor teaching first-year library school students as well as to any would-be librarian thinking about entering the profession. 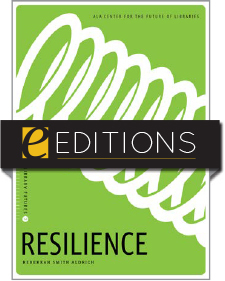 I would also recommend this collection of essays for an institution that holds materials for professional library development. 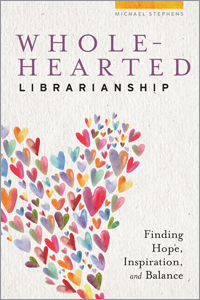 If selected, this text will be an inspiration to challenge staff, students, and oneself to better the library and its services." "This book makes for an easy to understand, highly useful, and relevant read ... It is helpful, simply written, and applicable to professionals of all levels and areas of focus. 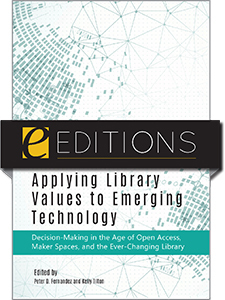 Michael Stephens, with his wealth of knowledge and experience, cites and describes many different library-related blogs, journals, and conferences. 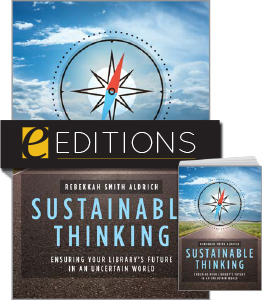 The reader can walk away with an abundance of information and be ready to work to become a 'hyperlinked' librarian, prepared for what the library world throws at them, resourceful, receptive to change and new ideas, and ready to help patrons."